LG just revealed plans to let you control household appliances via chat app Line, and now it’s Samsung’s turn. 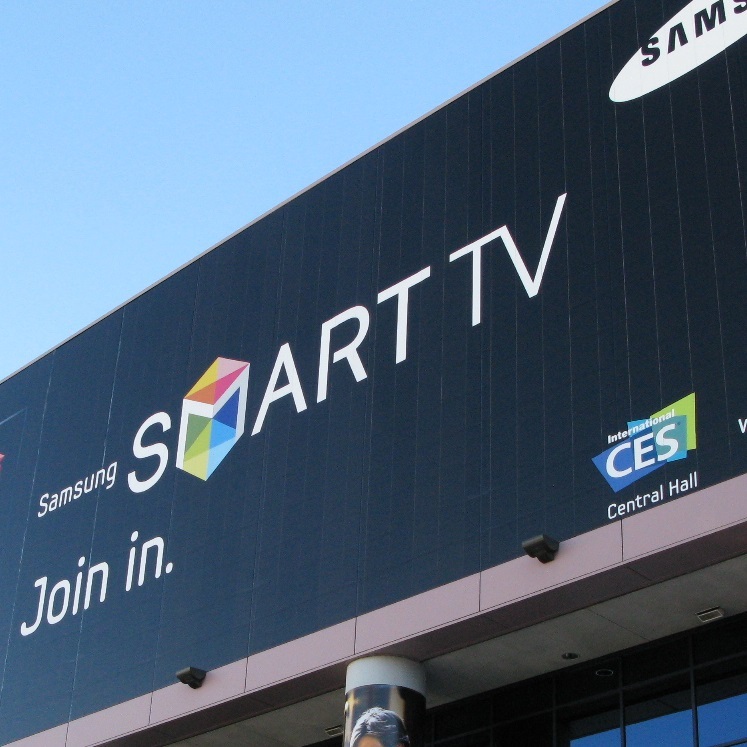 The Korean firm is giving developers the keys to build apps that control products in the home from a TV, through a new version of its Smart TV software development kit (SDK). The company says that SDK 5.0 is “compatible with more devices than its predecessor” and will enable apps to ‘talk’ to a range of appliances — helping you control lighting, air-conditioning, refrigerators and more. The multi-screen option that was added to the previous SDK version now works across TV sets and mobile devices too, which could also prove useful for future apps. Samsung is claiming a Smart TV industry first with its use Portable Native Client (PNaCl, pronounced pinnacle) compatibility technology, which allows developers to create apps for multiple TV sets without the need to optimize them for each model. The beta is out now on Samsungdforum.com — the full version will be available from January 6.